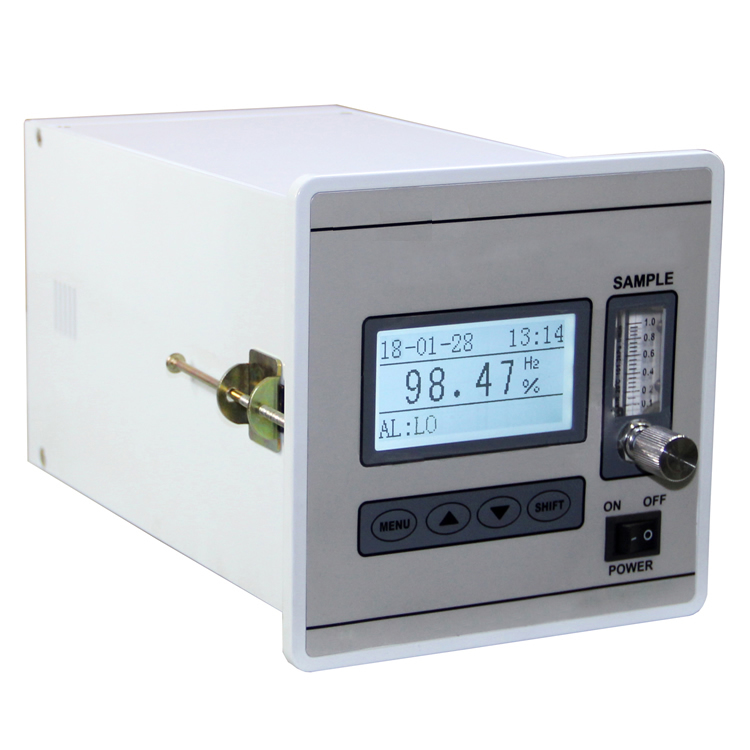 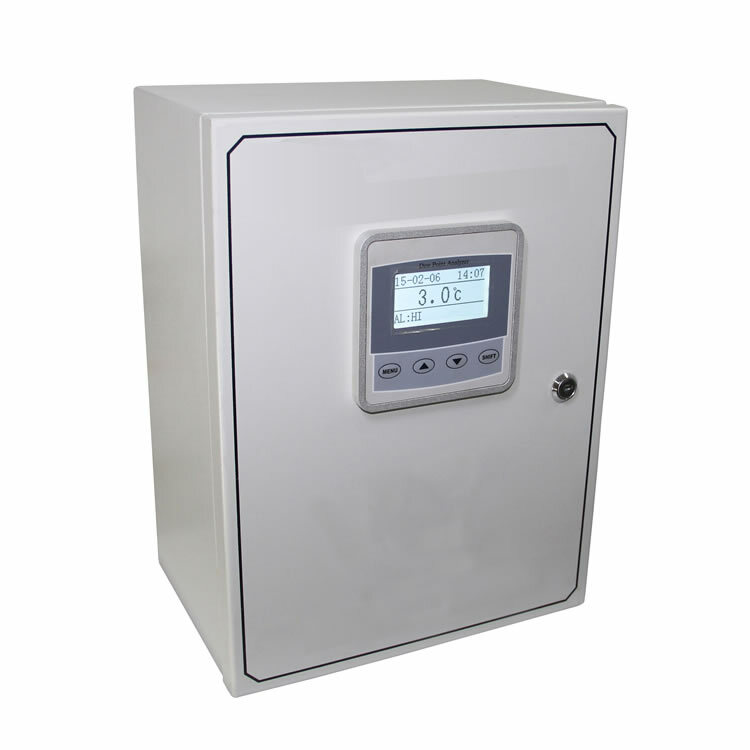 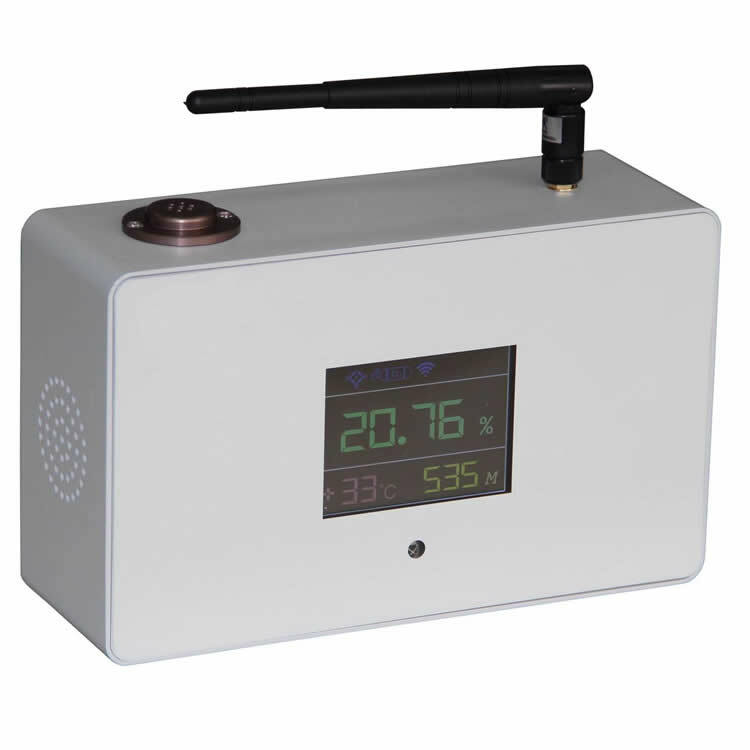 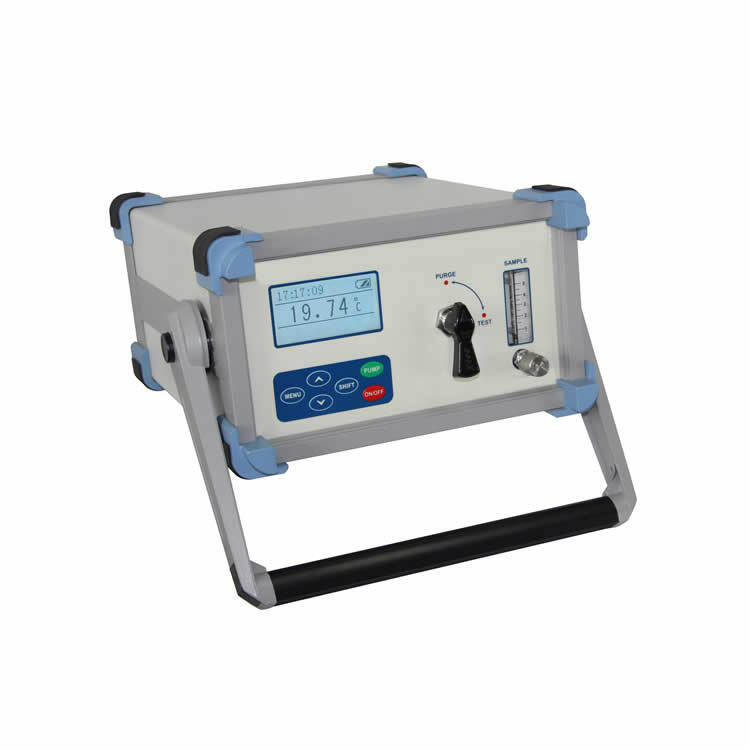 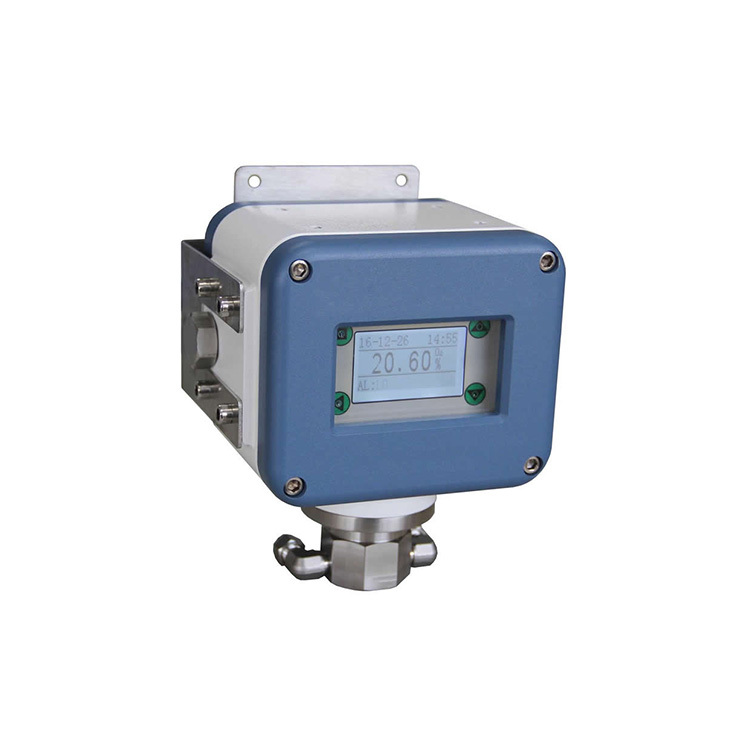 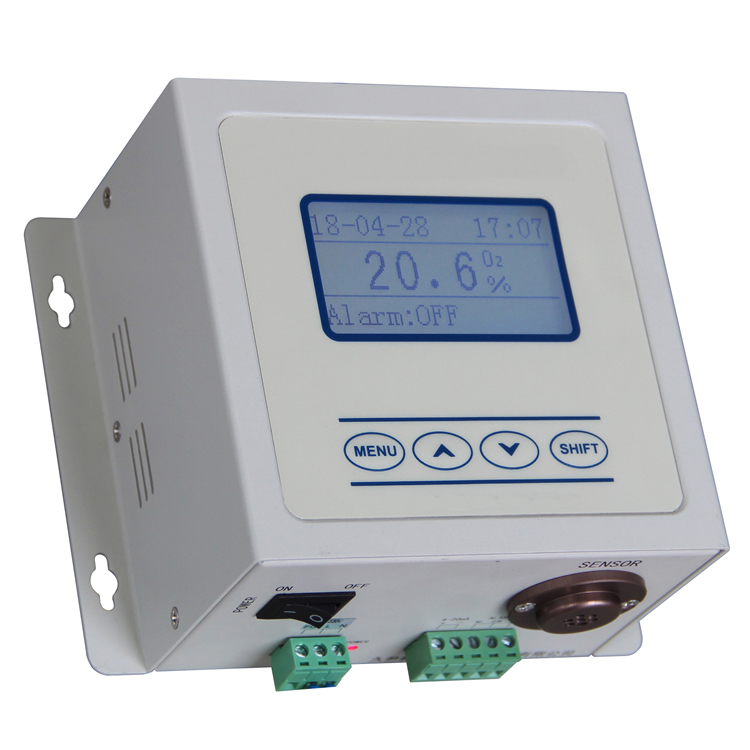 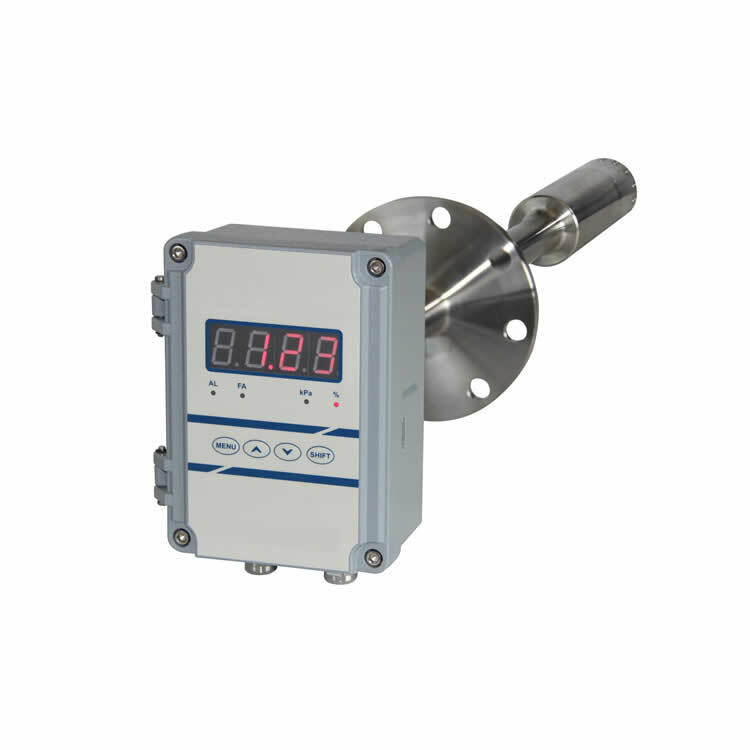 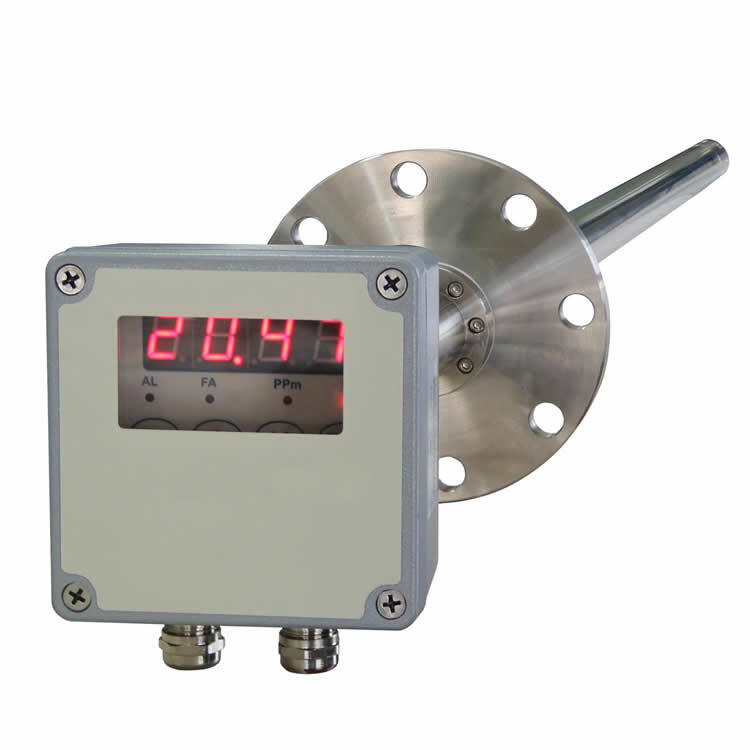 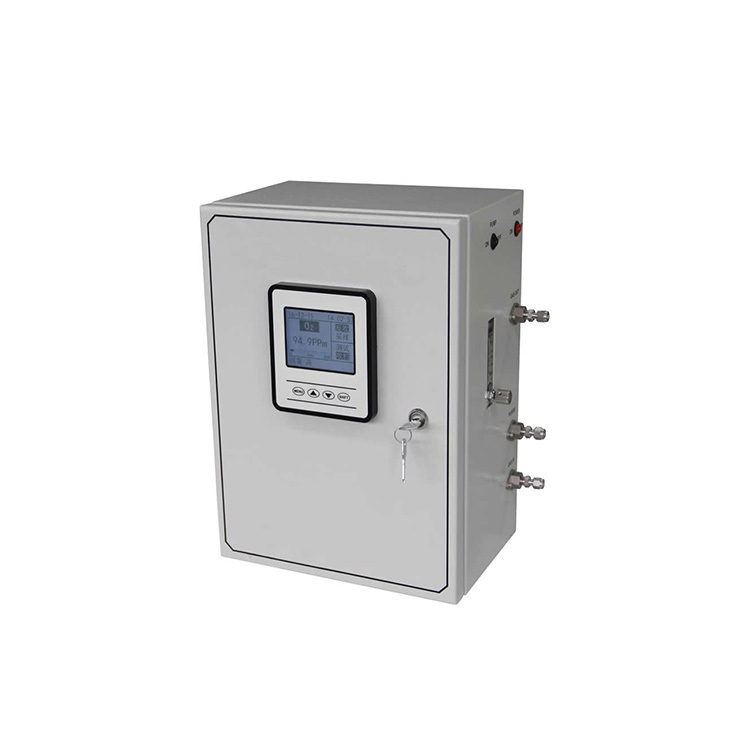 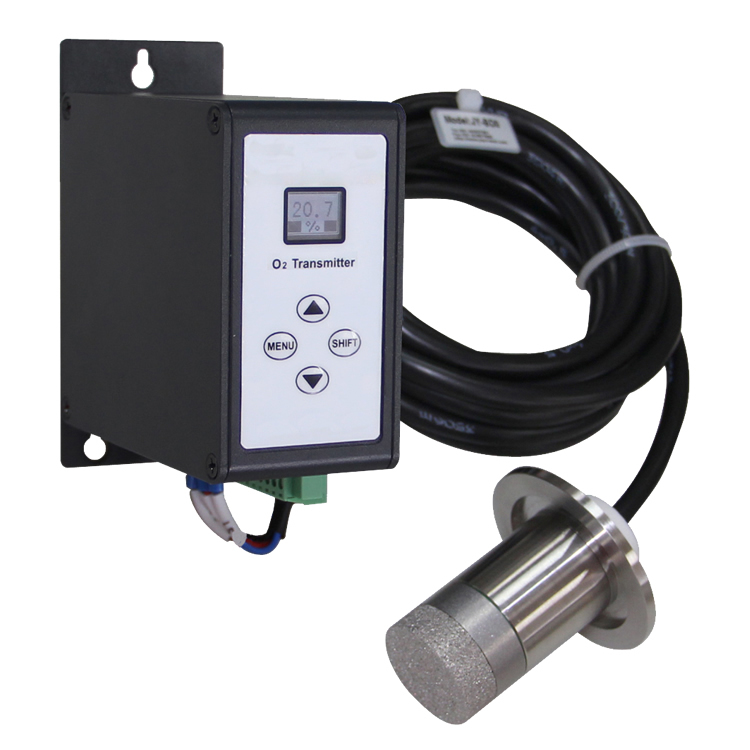 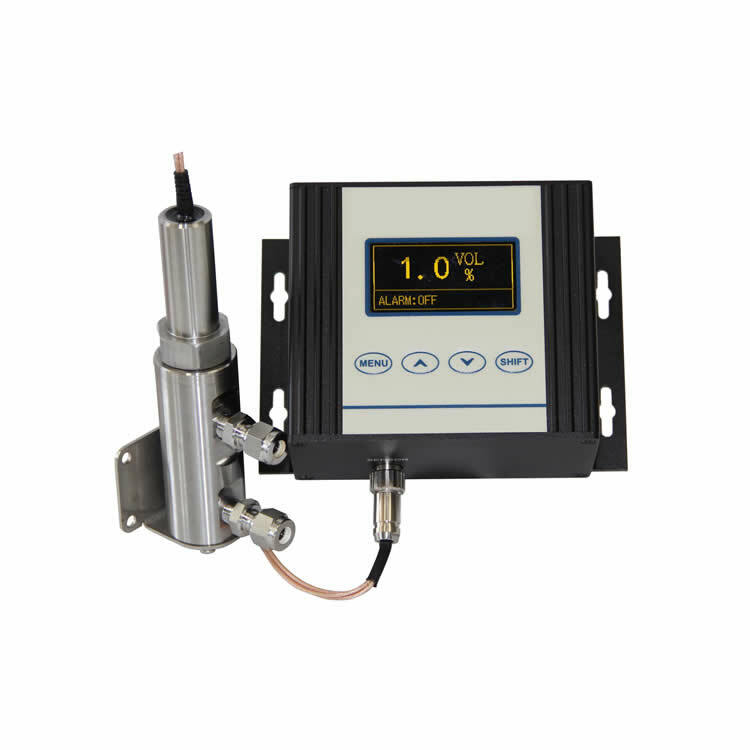 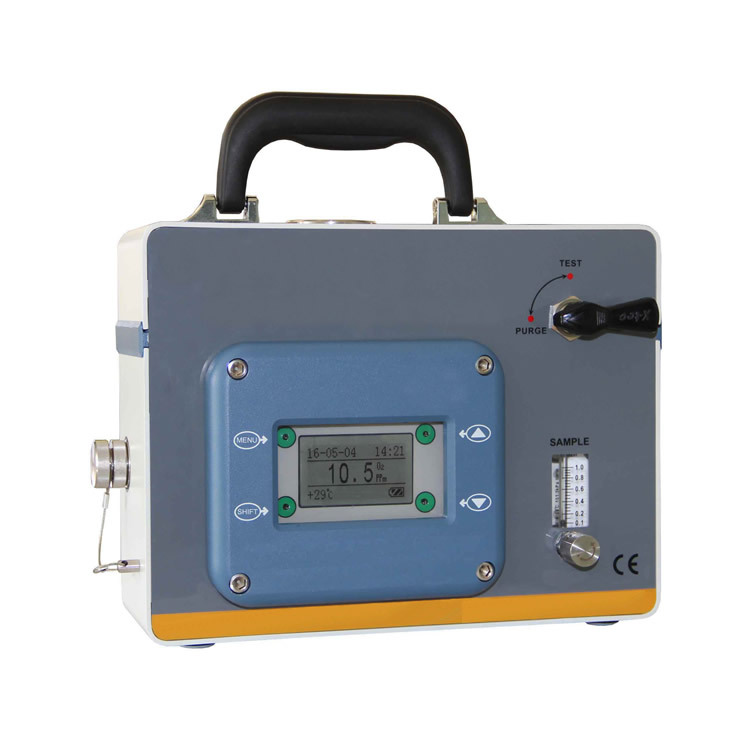 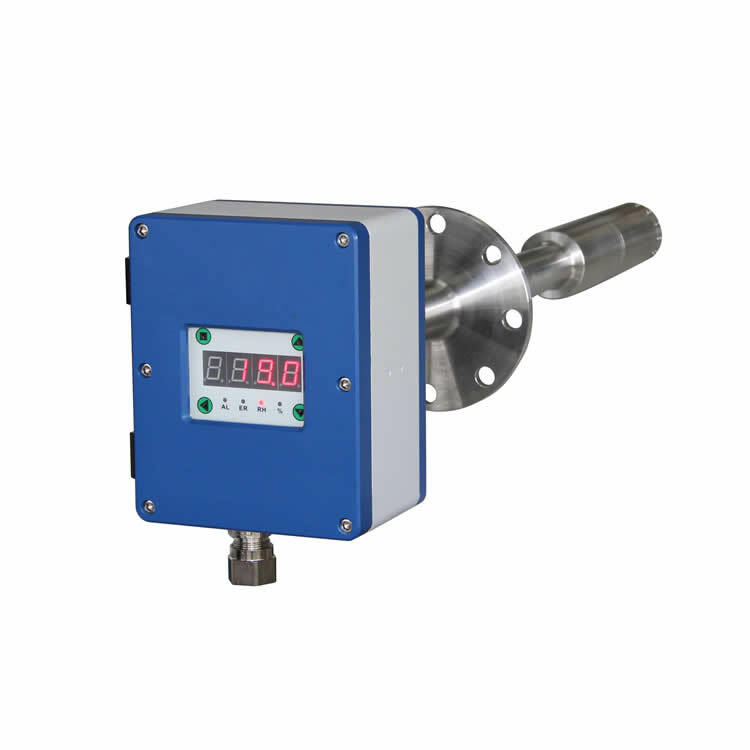 Wall-mount dew point analyzer can be widely applied in the online measurement of water concentration in the industries like petrochemical industry, natural gas, industrial gas industry, semiconductor industry, drying industry, food industry, electronic power industry, machine manufacturing industry, air separation industry, pharmacy, etc. 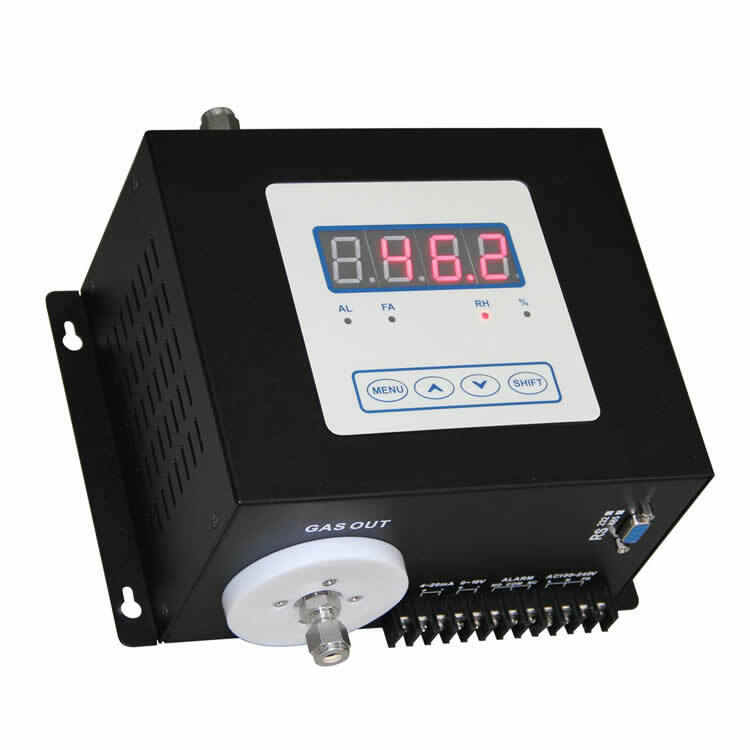 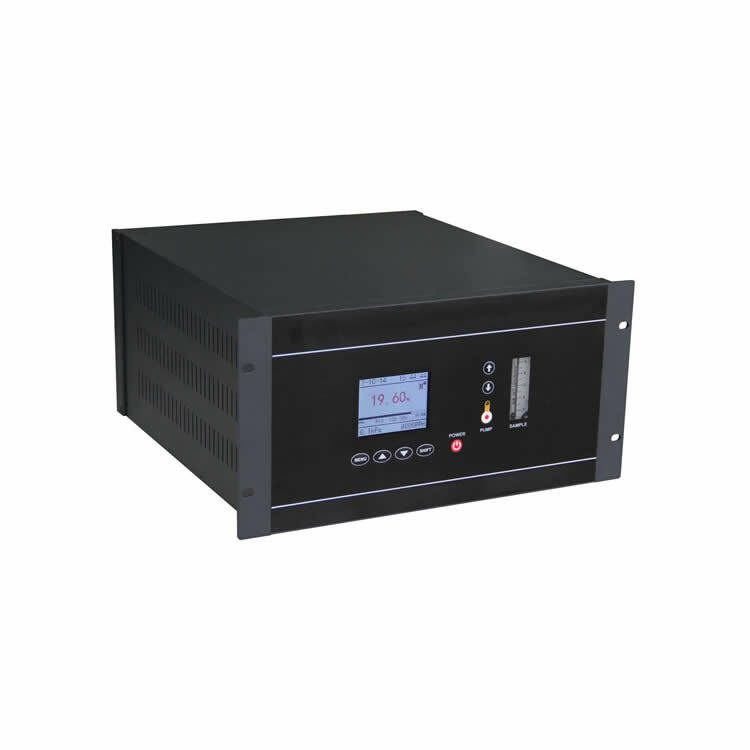 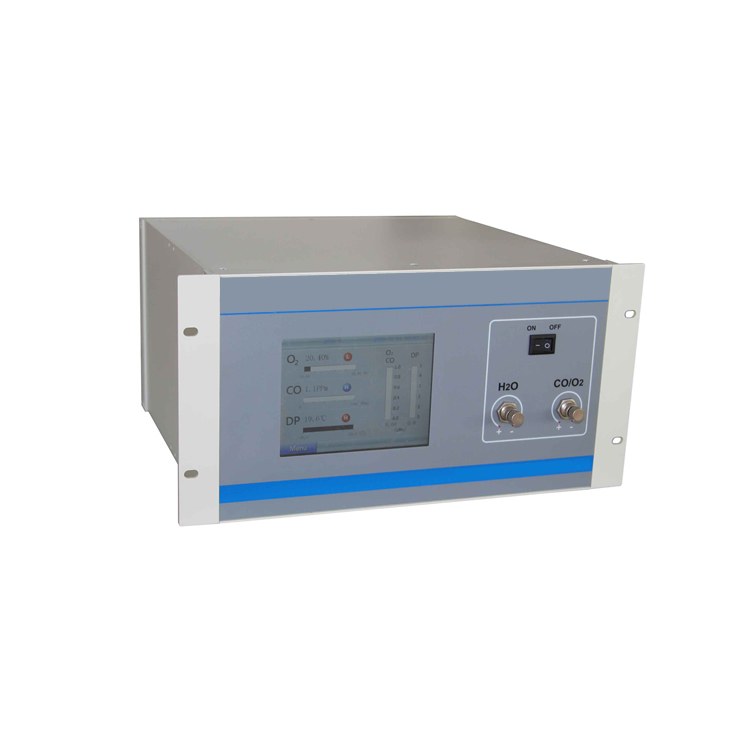 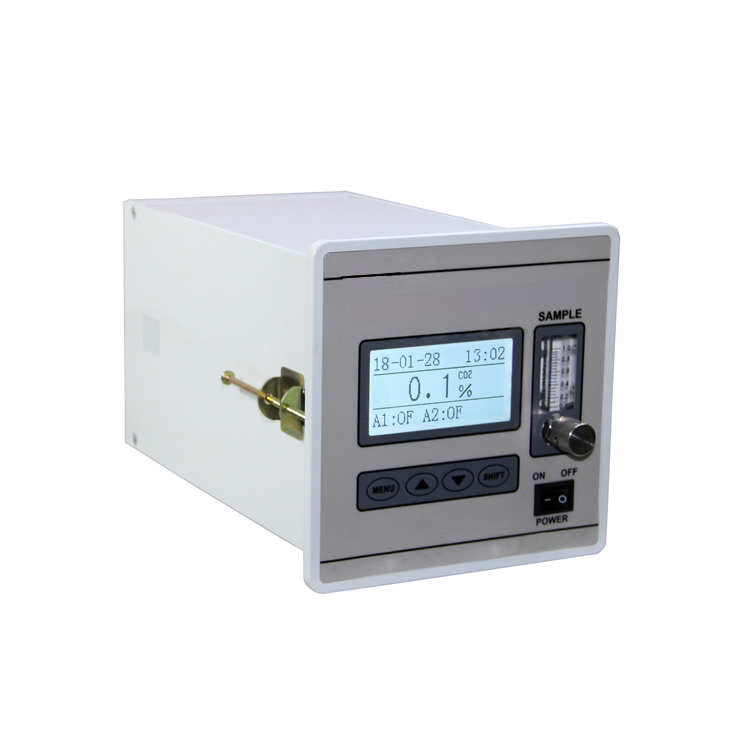 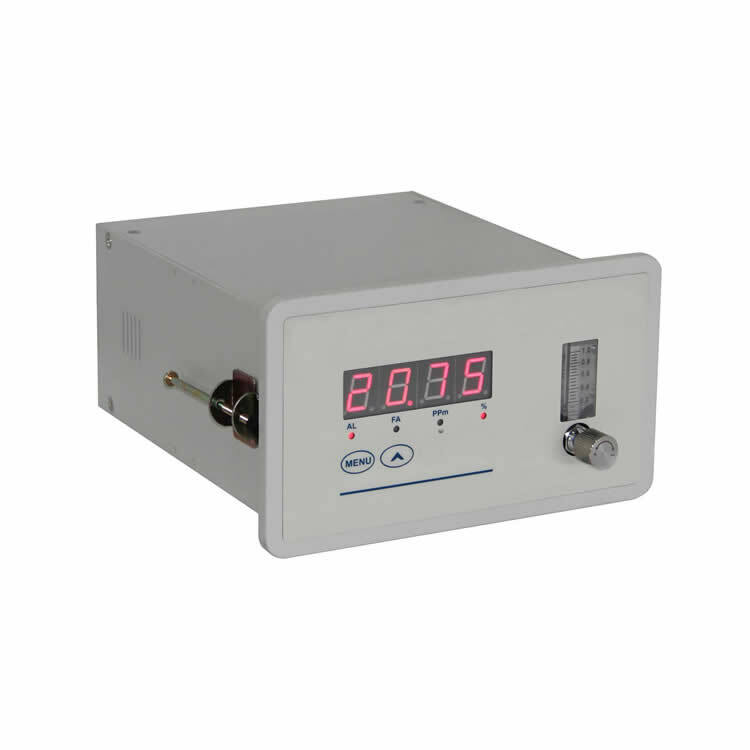 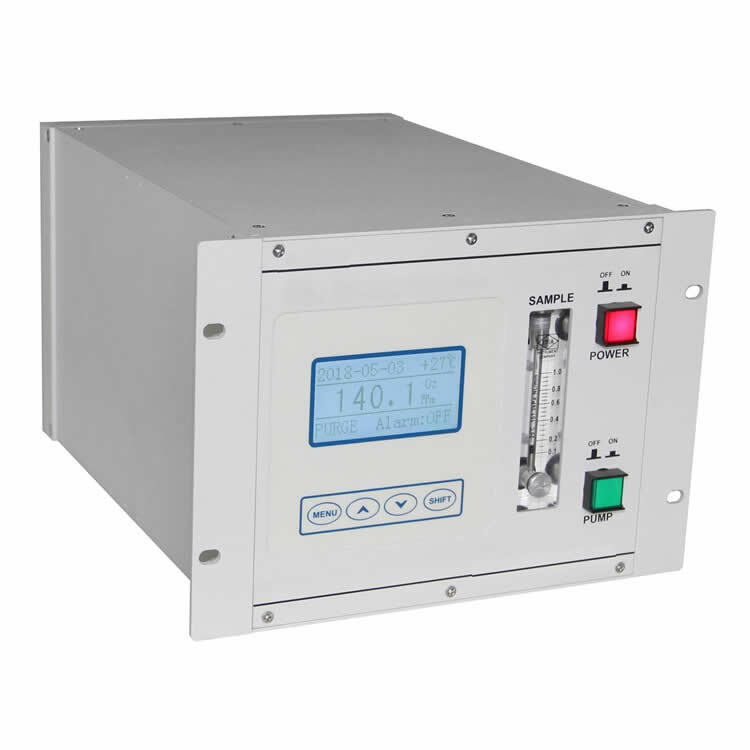 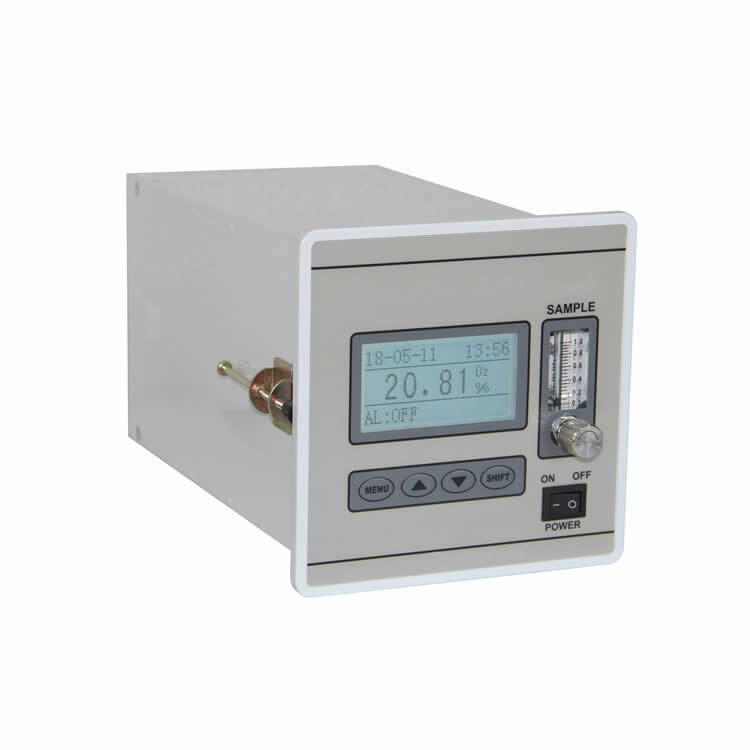 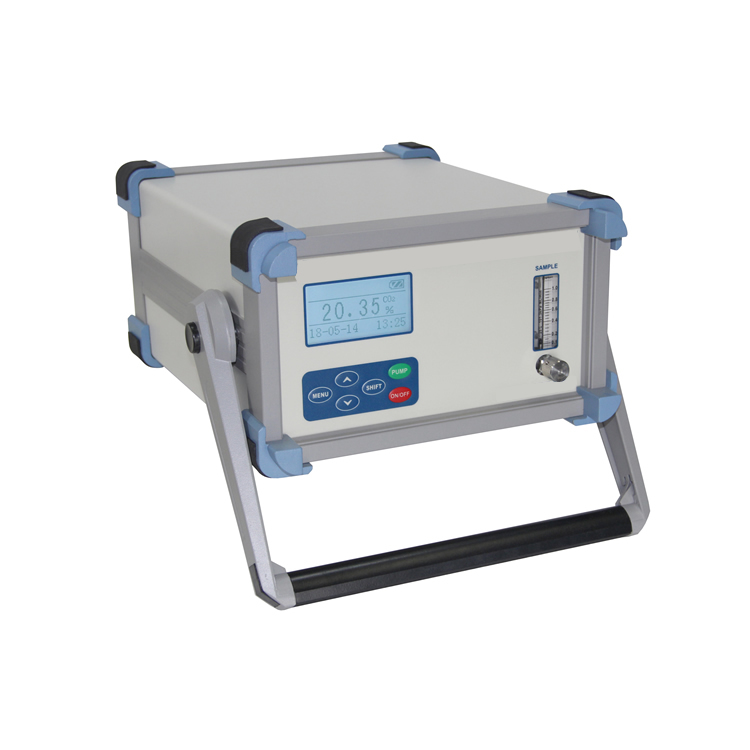 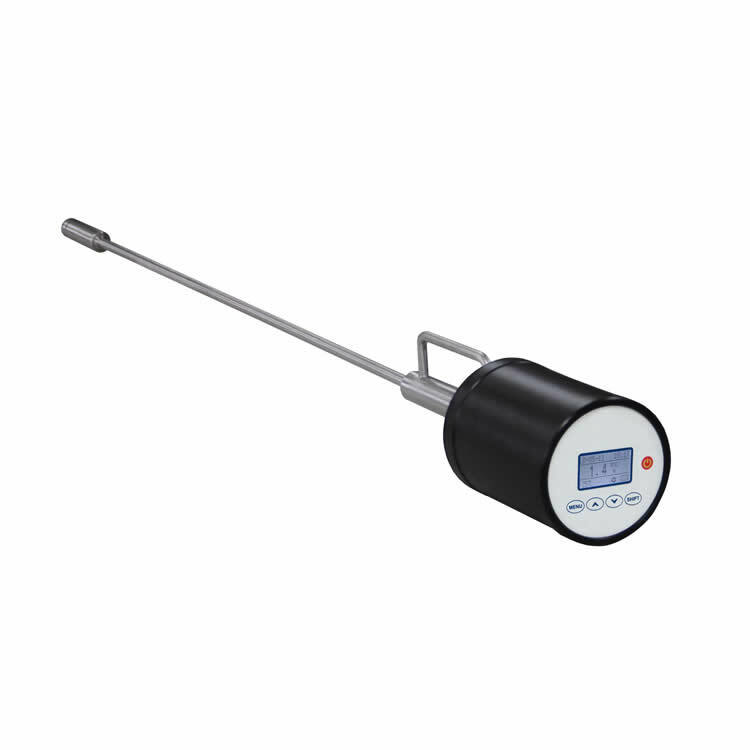 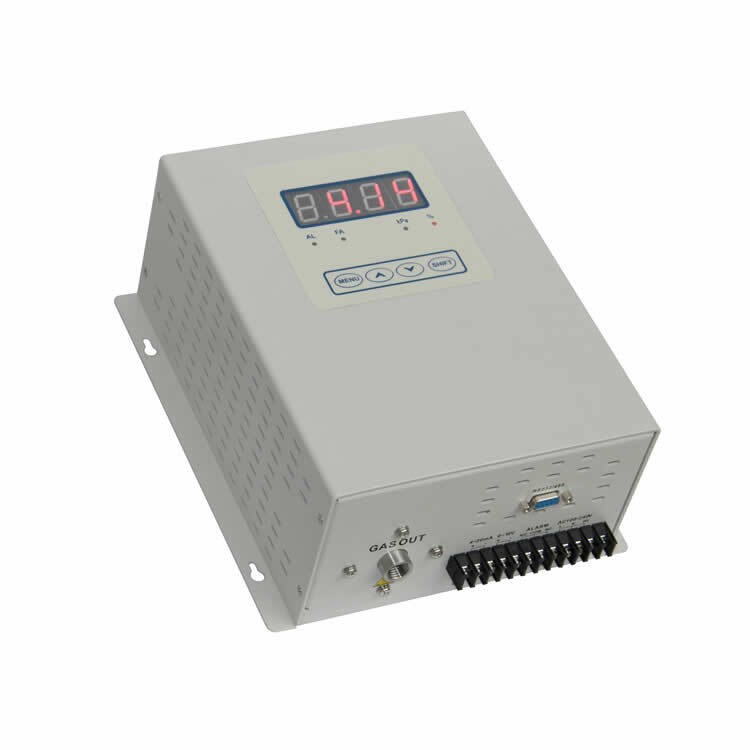 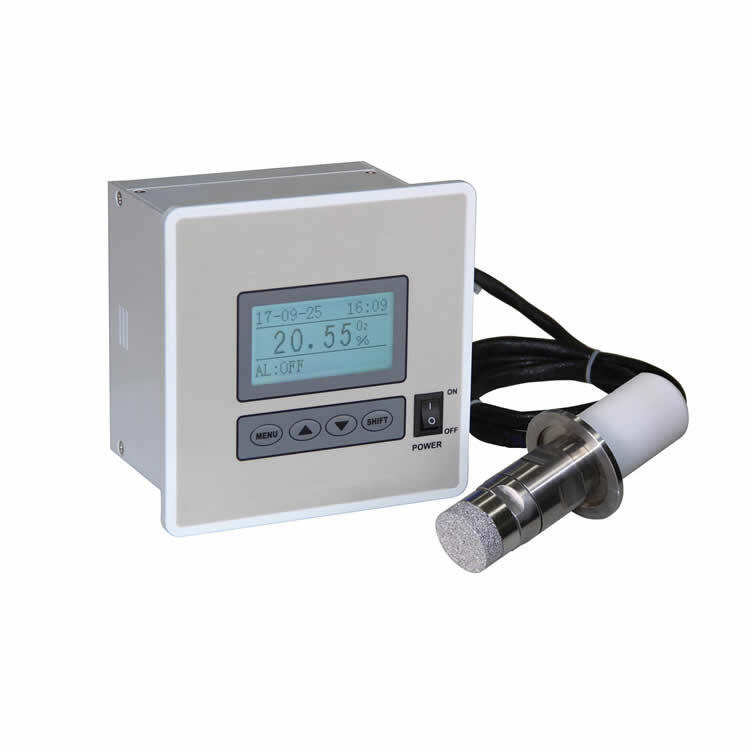 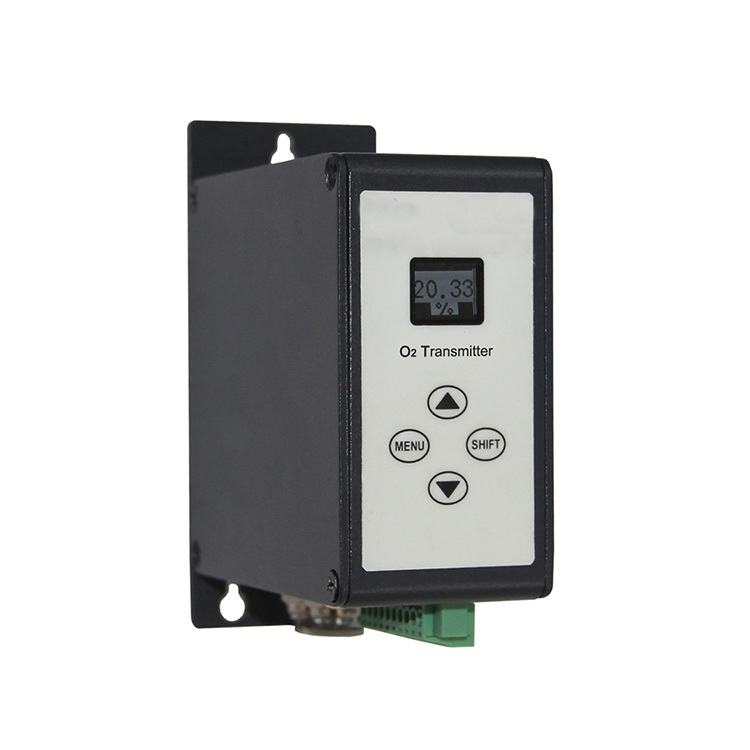 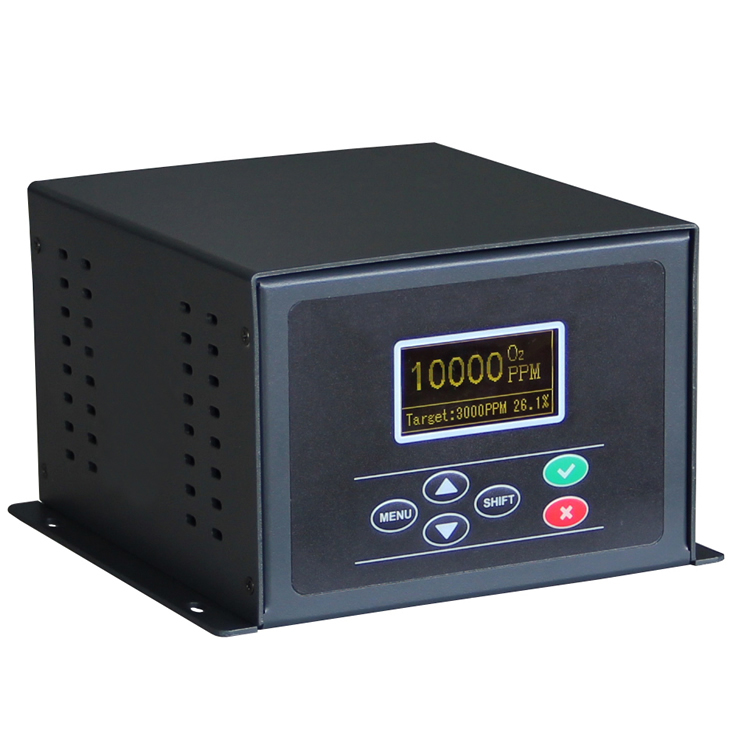 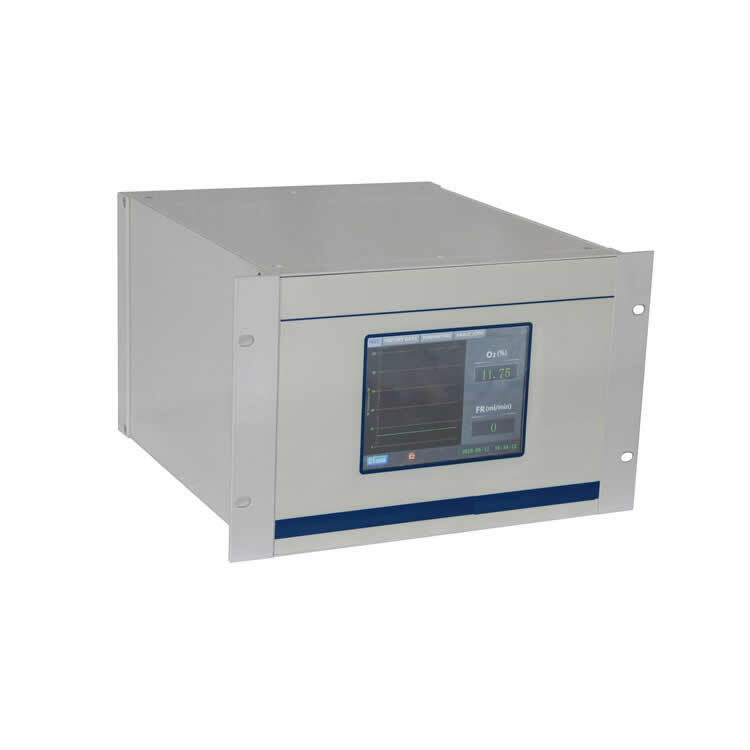 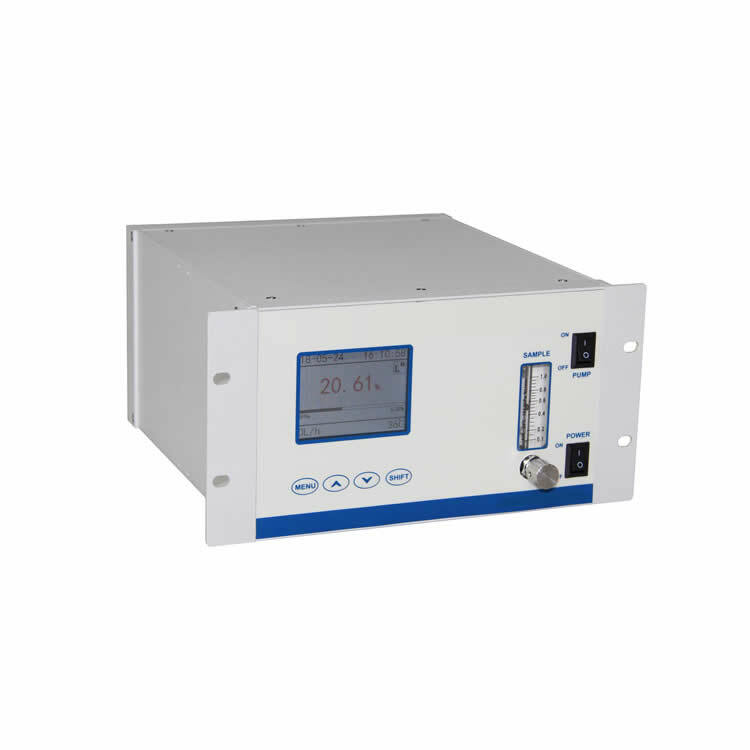 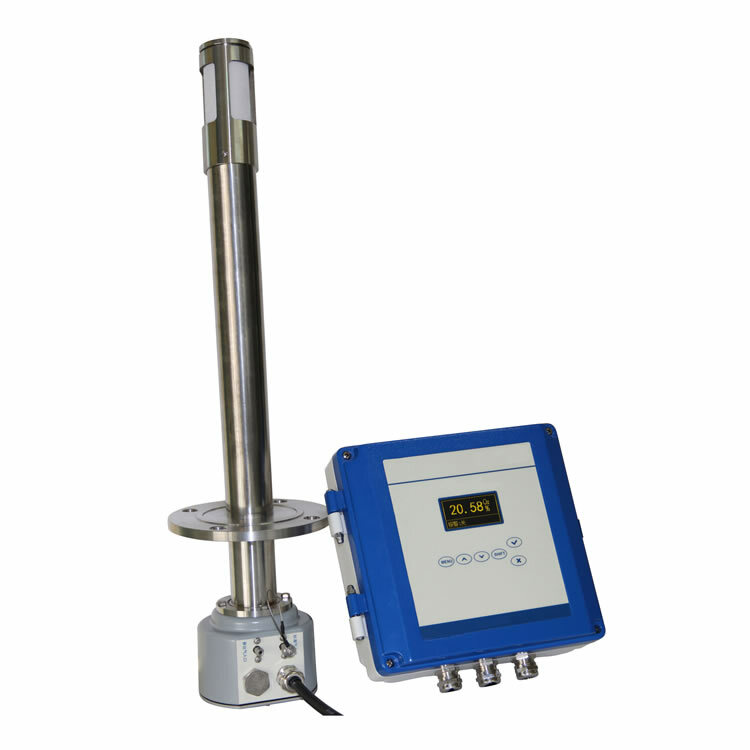 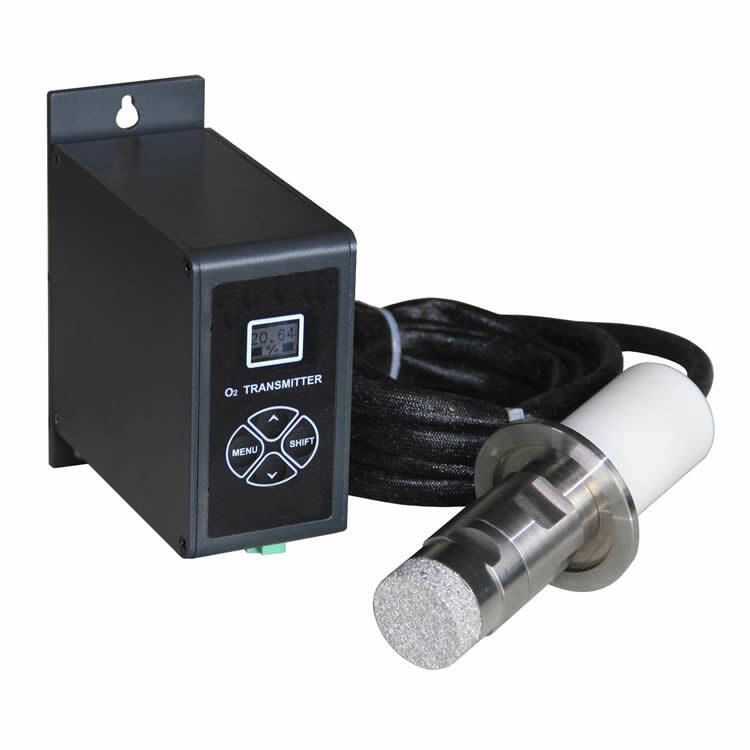 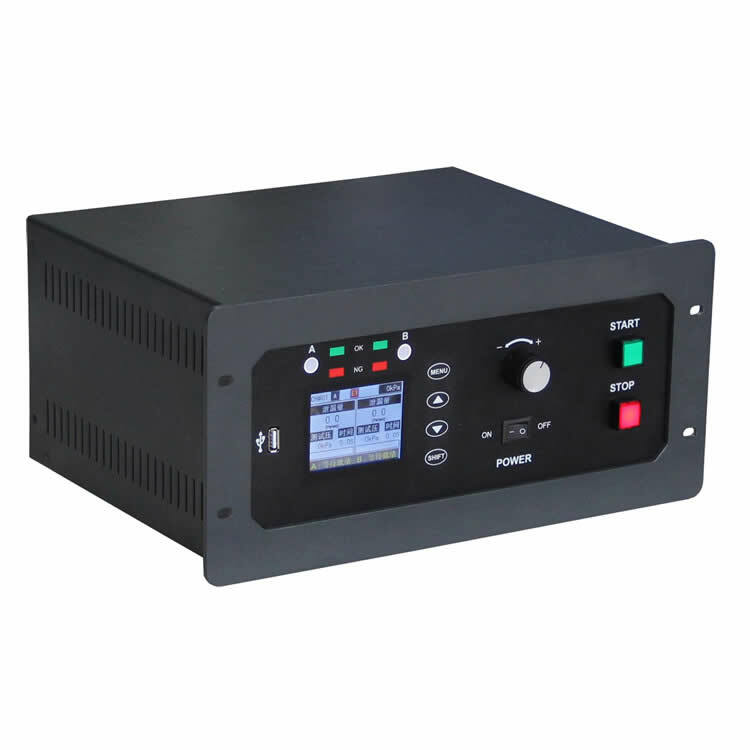 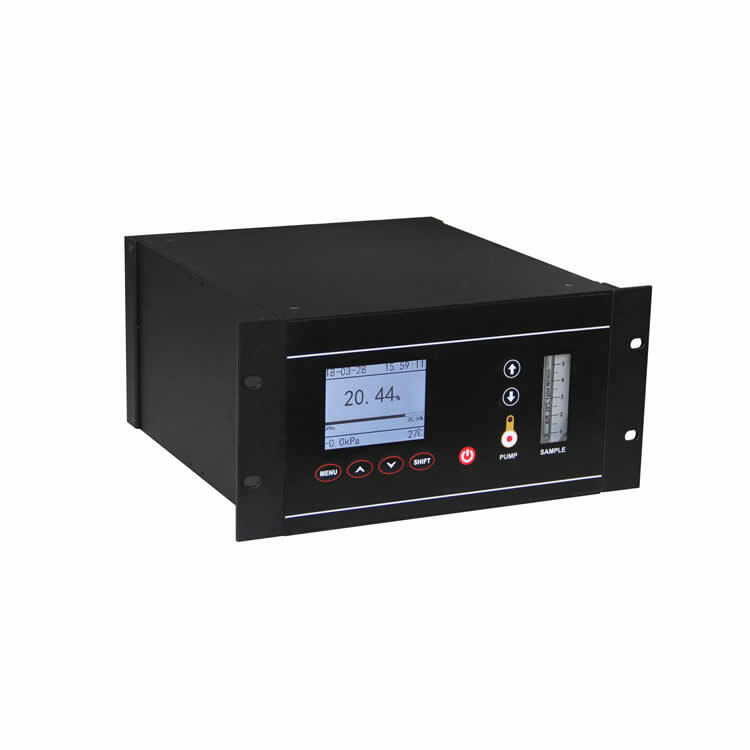 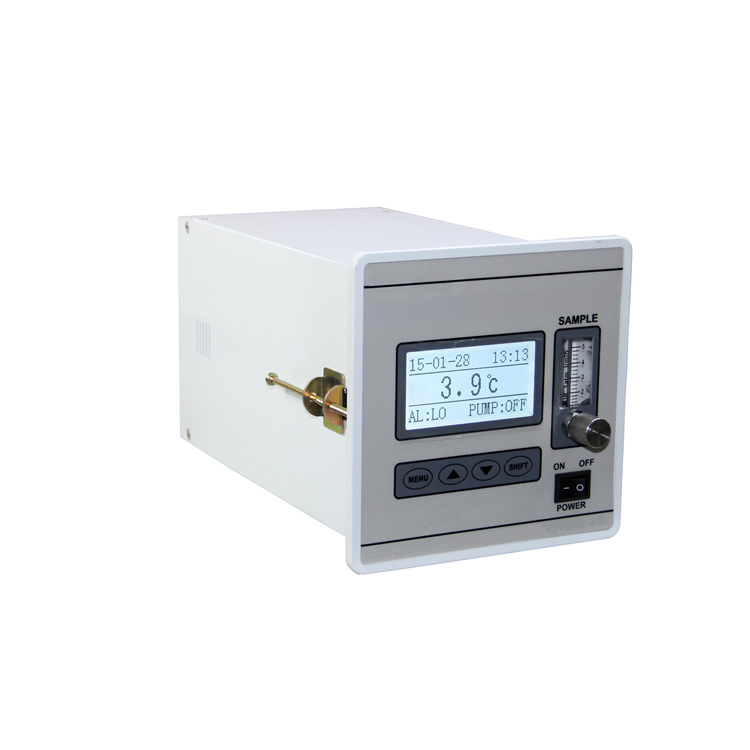 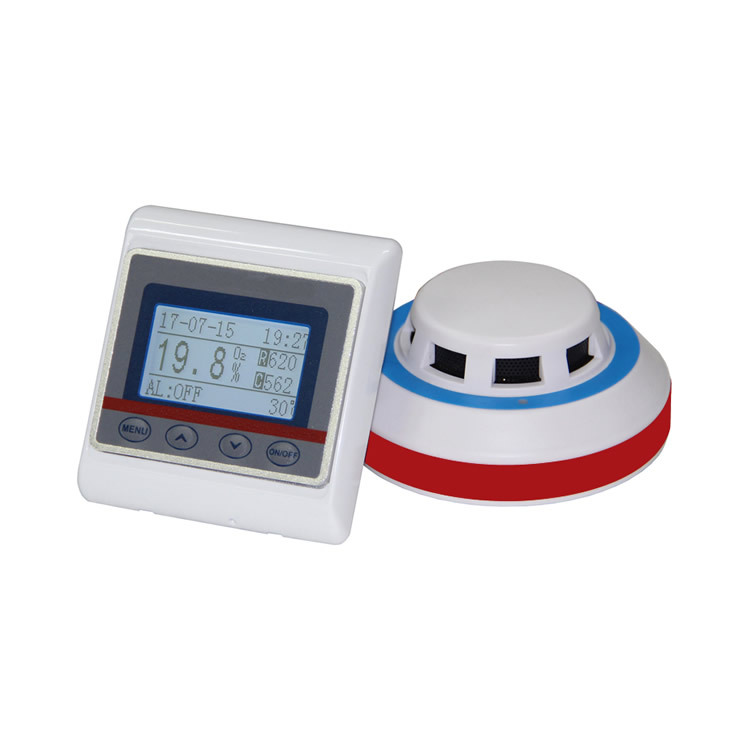 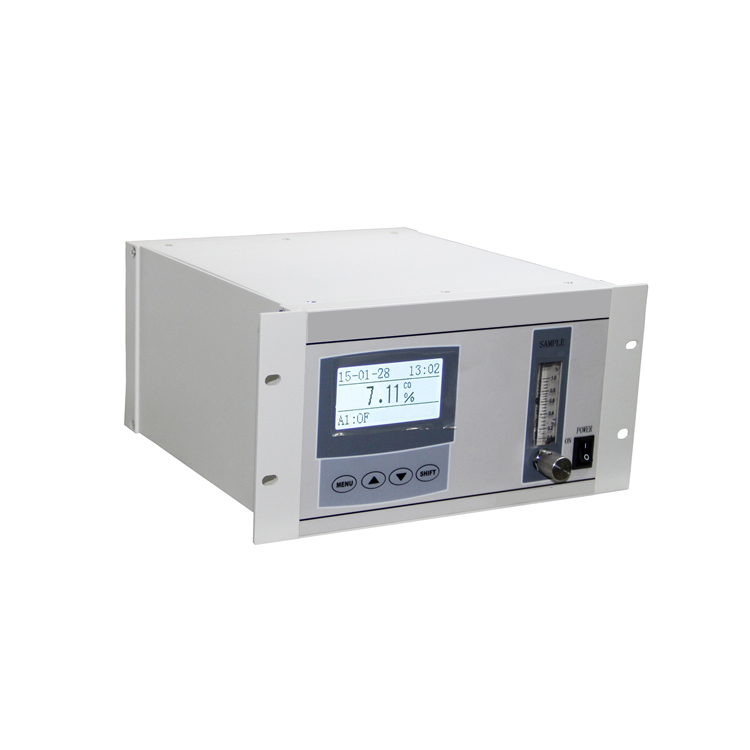 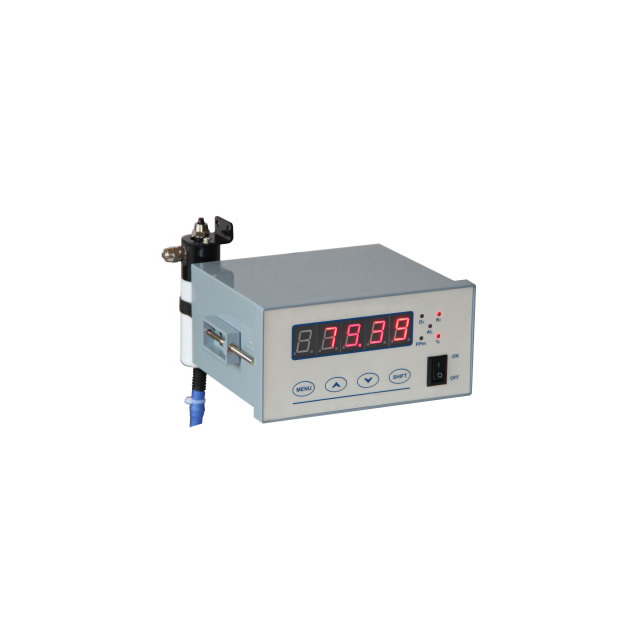 Wall-mount dew point analyzer adopts imported capacitive dew point sensor, which has the characteristics of quick response, high sensitivity and good repeatability.Wall-mount dew point analyzer. 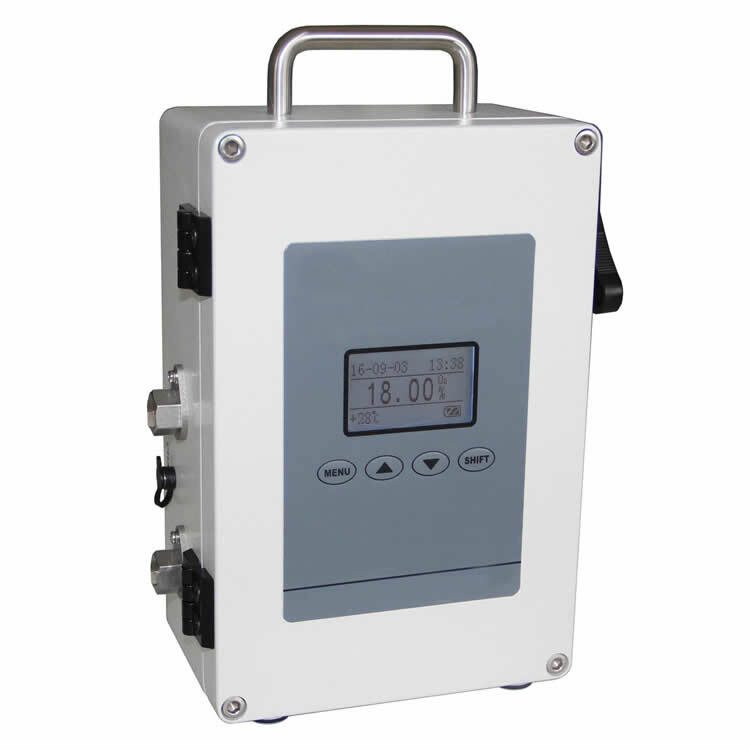 The wall mount mode makes it convenient to operate at scene and easy to maintain. 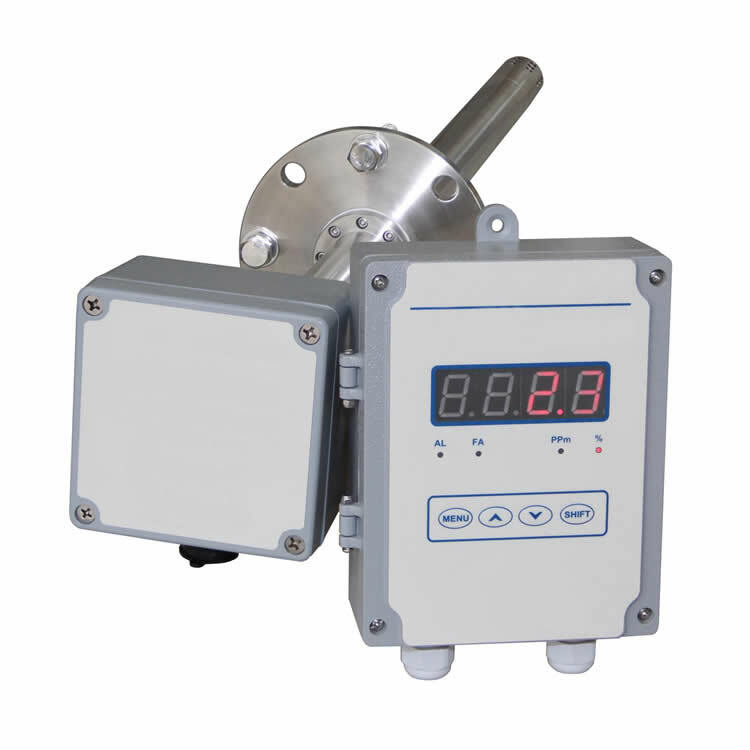 3.It has a long calibration cycle, 2 years in usual. 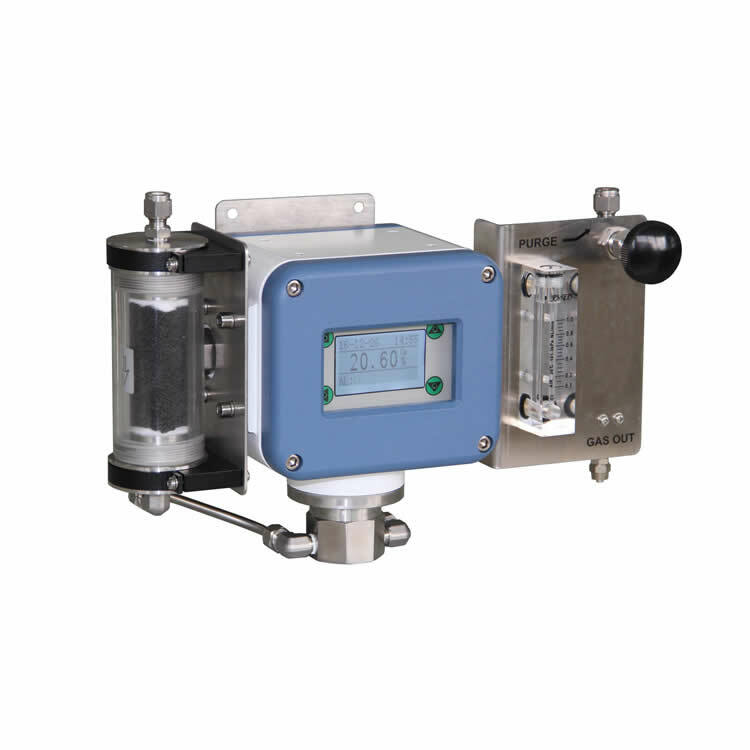 5.The imported extraction pump is built in.